Welcome to Trinity Academy Montessori & Childcare website which we hope you find informative and helpful. Trinity Academy Montessori & Childcare is located at Wheatfield residential development within walking distance of Rutland Street Primary School. 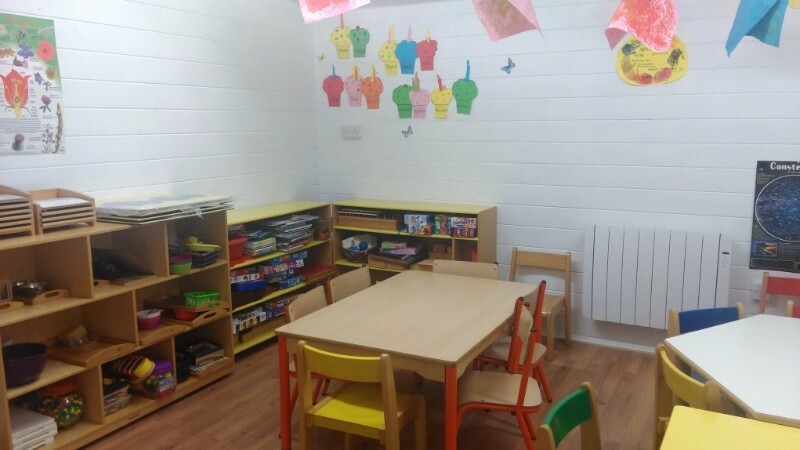 Trinity Academy caters for children aged 6 months to 12 years of age and is open from 7.30a.m to 6pm. Trinity Academy Montessori & Childcare is dedicated to providing a stimulating, safe, loving, nurturing and relaxing setting. Our school really is a miniature home from home. 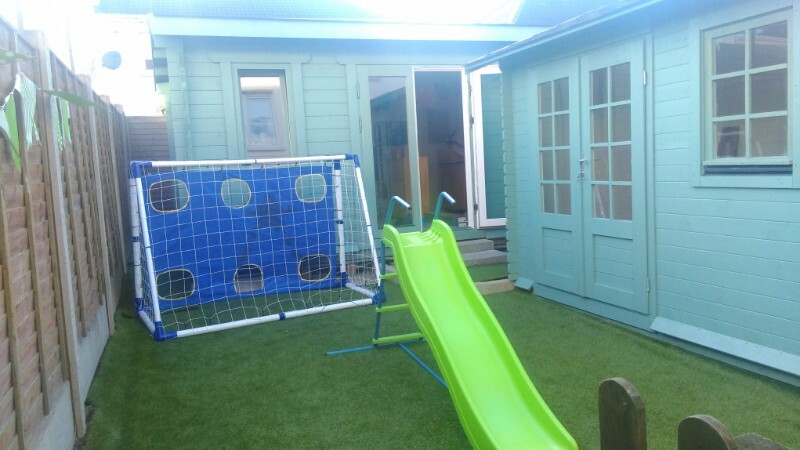 Our stimulating indoor/ outdoor environment and child sized furniture help to promote and foster independence in each child’s learning experiences. Our playful atmosphere helps the children to make friends easily, form bonds quickly and with their peers – the after-school children. We believe in forming close partnerships with parents and families. 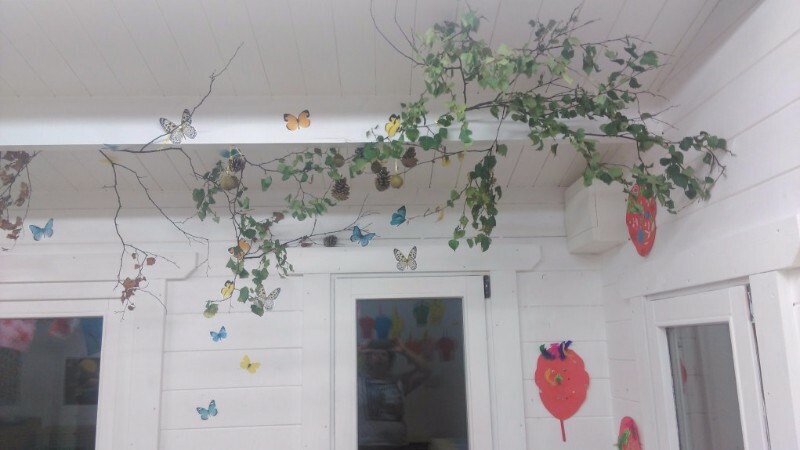 Through shared knowledge and understanding we establish harmony and continuity between the diverse environments the child experiences in the early years. In our high standard practice, we have a team of highly qualified and experienced professionals with a major award in level 6 or higher. We feel this experience is vital to the care, growth and development of each child in our care. All meals for children are provided for, we place great emphasis on the importance of providing healthy, nutritious meals for your children, from the word go! While your child is in our care, we will give them a varied menu of fresh, healthy foods which are outsourced locally. 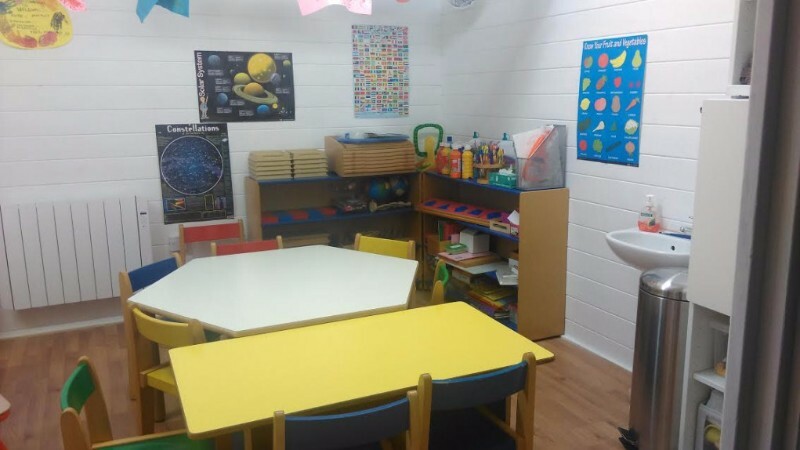 The state’s Early Childhood Care and Education Scheme (ECCE) is an initiative to provide TWO Free pre-school years for children up to 15 hours per week for 38 weeks over one year. The normal schedule for the free pre-school year is 3 hours per day over 38 weeks. However, children attending on a full-time/part-time schedule who are eligible for the ECCE pre-school year will receive the ECCE grant deducted from their monthly fees. Training and Employment Childcare scheme for ETB students (Education and Training Board; formerly FAS and VEC). If you have applied for an ETB training programme, you may qualify for a free childcare place under the government Training and Employment Childcare (TEC) scheme. The purpose of this programme is to assist parents taking eligible ETB (formerly FÁS and VEC) courses to undertake training by providing supported childcare places. The allocation of places under the scheme is managed by the Department of Children and Youth Affairs, via the City and County Childcare Committees (CCC’s). In order to book a childcare place in Trinity Academy, you will require a letter from your course co-ordinator confirming that you are eligible for a TEC place. The letter should also outline the start date and finish date of the course. 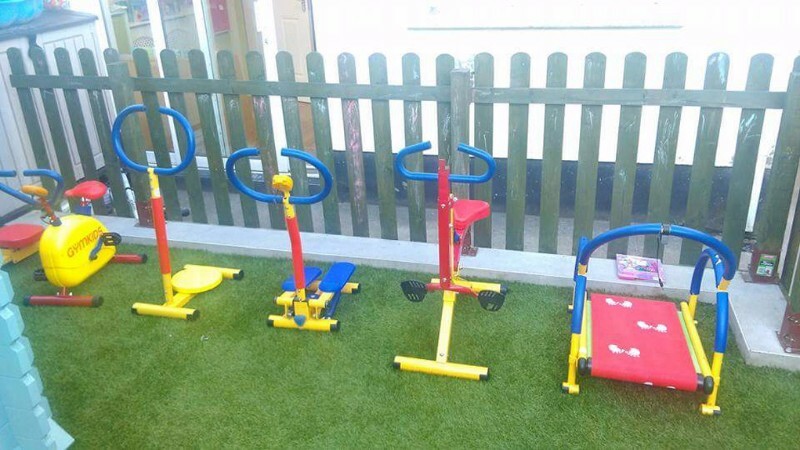 Trinity Academy can apply for the childcare place on your behalf so please call us on 086 787 9070 for further information.